European Parliament: What is the future for sharing information online? After more than two decades of concerns on copyright infringement on the Internet, the European Parliament voted in favor of the adoption of Article 13 and 11. 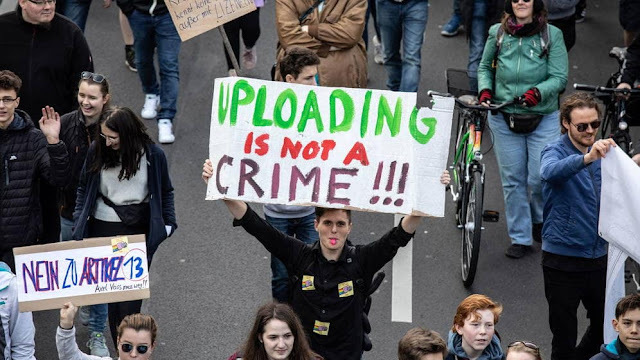 On Tuesday 26th of March 2019, The European Union changed the landscape of copyright protection on the Internet. 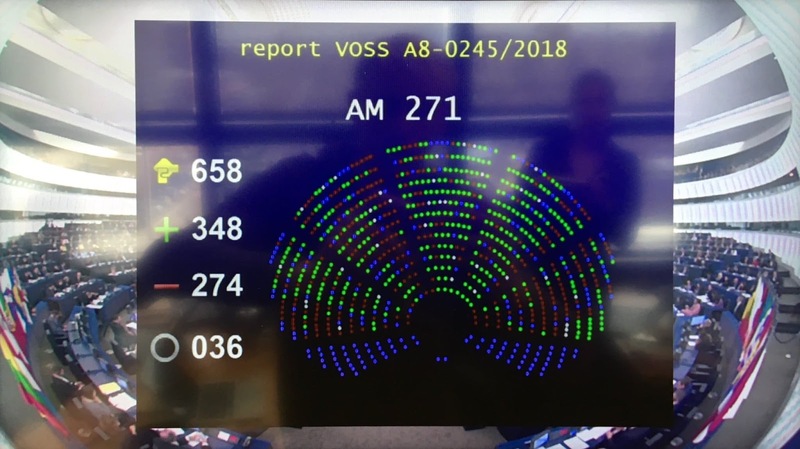 With a total number of 348 votes in favor, 36 null, and 274 against, the EU Copyright Directive (2016/0280) was adopted. The legislation which modifies the former legislation on copyright follows the policy made by the European commission which ensures creators and consumes are able to make the most of the Internet. The new legislations, Article 13 and 11 have been received by many people as well as web platforms with much disapproval. The Article 11 known as the 'link tax' requires web platforms such as Google, Facebook to obtain licences to use snippets and links of contents. Article 13 on the other hand is known as the 'Upload filters'. 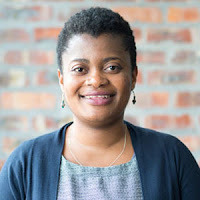 It is intended to gear web platforms to make the best effort in obtaining license to copyrighted materials before they are upload on their platforms. The legislation is the first major update to the European copyright law since 2001. It was aimed at protecting artists and publishers from web platforms profiting from their work and empowering them to begin profiting from contents created by them. 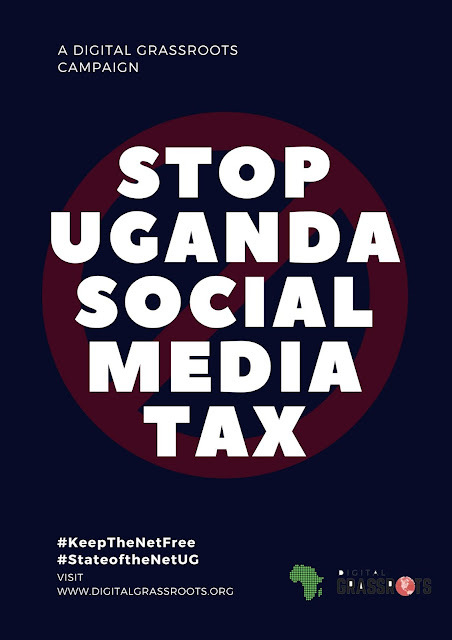 The legislation, however, has major implications on the right of freedom of speech of digital citizens as it can be counted as a subtle way of online censorship. Many digital rights organisations and individuals have referred to this day as a 'dark day for Internet freedom' as the Internet is heading from being free and open to being monopolistic. Digital Grassroots recently attended the Internet Freedom Festival with one of the themes focusing of the future of the internet Next Net. Written by Temitope Taiwo. Edited by Eileen Cejas .